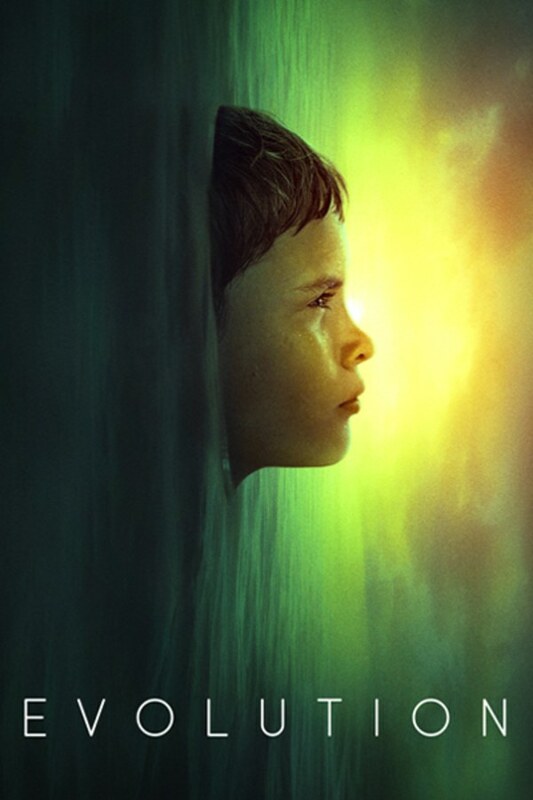 A remote island is inhabited by young boys who are subjected to strange medical treatments. Soon one boy makes a disturbing discovery beneath the waves. A remote island is inhabited by young boys who are subjected to strange medical treatments. Slow, haunting film with beautiful cinematography. Quietly unsettling and eerie movie which, although lacking a clear or decisive story arc, delivered a constant stream of engaging, unique, and disturbing ambiant horror. The ending just sort of occurs, without much of a satisfying build-up. However, the film was very enjoyable overall.